Columbia Ultima stainless steel bath chair is designed with comfort, functionality, and durability in mind, the Ultima Bath Chair provides a great solution for those with assistive bathing needs. The Ultima’s combination of mesh seating area, stainless steel frame, and multiple adjustment angles for bathing team to create a comfortable environment for the user along with the features and durability a parent or caregiver desires. Bacterial and fungal resistant ComfortMesh seat cover and a rust resistant stainless steel frame provide the ultimate material combination to handle daily bathing. 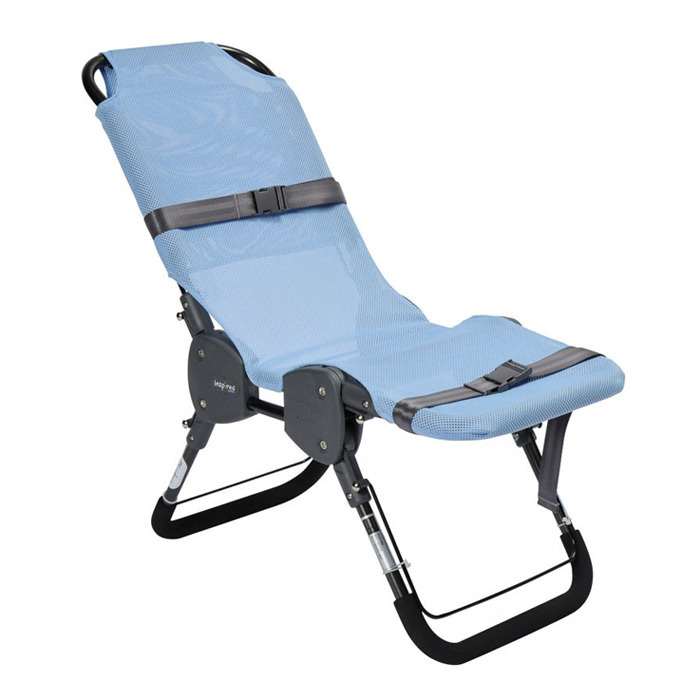 By simply utilizing adjustment bars (no tools required), four different seat to back angles can be adjusted on the fly (0°, 30°,60°,90°) and three different leg to seat angles can be created (0°, -30°, -60°) providing the parent or caregiver with multiple bathing options. Two standard positioning belts that can be used in multiple positions provide postural support for the user. 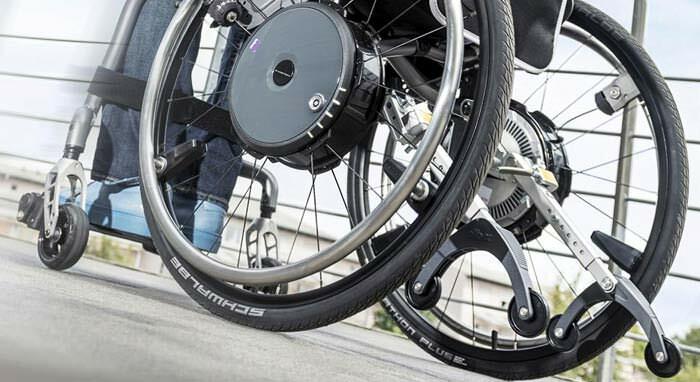 Additional belts and supports can be added to further enhance positioning efforts. 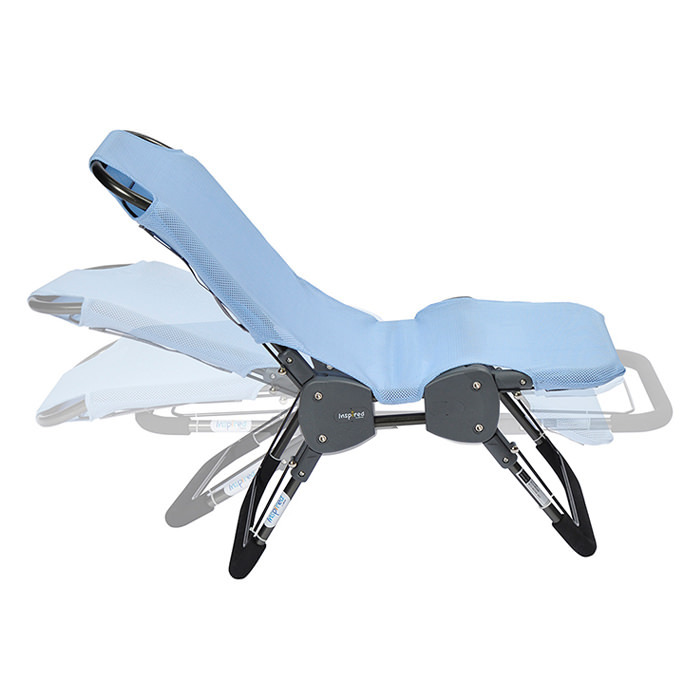 Lateral trunk support: Foam cushion that is added to the chair’s base, provides enhanced trunk positioning. 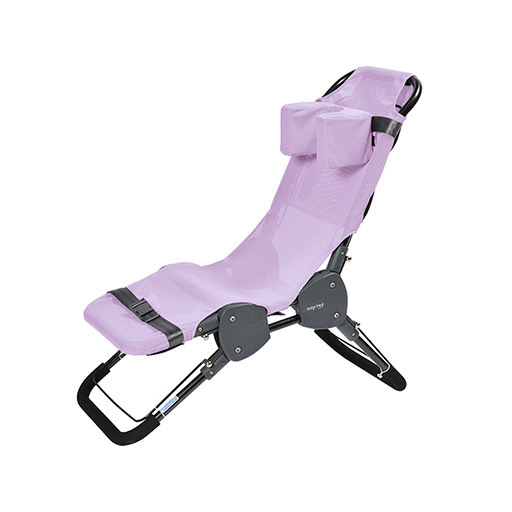 Padded abductor: Attaches easily to the chair’s base, to improve hip alignment and stabilize seating posture. Head support: Foam cushion that is added to the chair’s base, provides additional comfort and positioning support for the head. Detachable rolling base: High grade aluminum and stainless steel base with casters, that allows for easy transport to the shower. anti-tippers included. 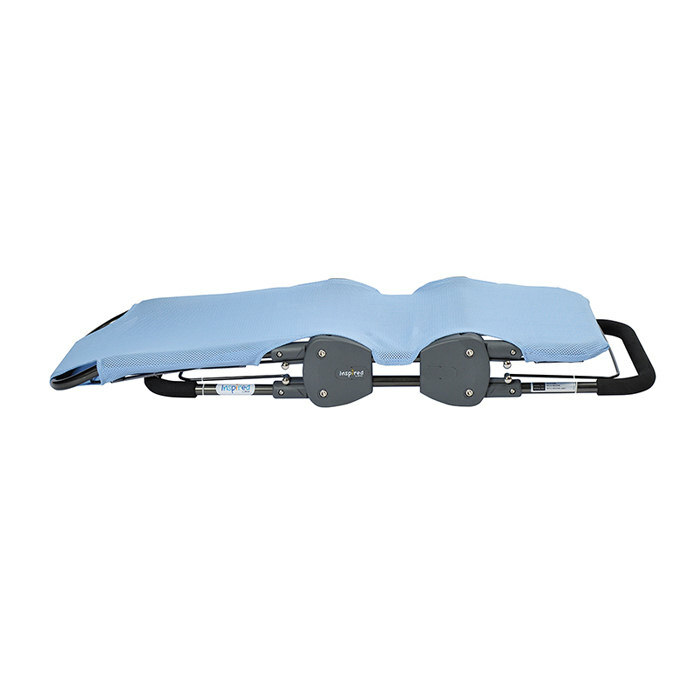 Positioning belt: Available in two options a standard version and an upgraded rapid dry version which offers two sizes (4″ and 5″), both belts aid with improving posture and safety. Detachable extension base: A stainless steel base that provides additional chair height, creating enhanced bathing access. 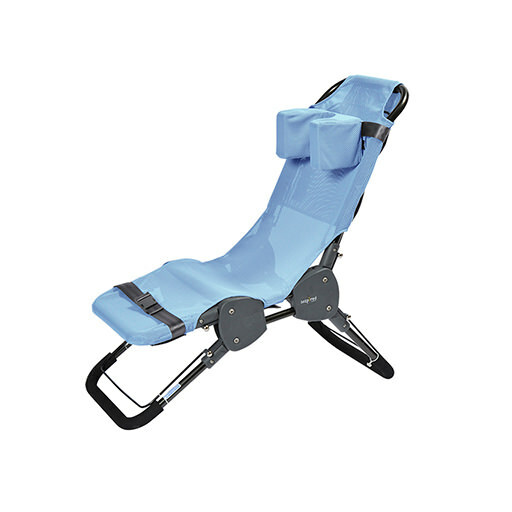 Easily attaches to the chair’s base by utilizing securing straps. Height Capacity 40' - 54" 54" - 68" 68" - 80"
Overall Length (Flat) 45" 53" 61"
Chair Leg Length (Flat) 39.5" 41.5" 44.5"
Overall Width 17" 18" 20"
Inside Seat Depth 14" 15" 17"
Seat Depth 11" 13" 15"
Calf Length 10" 13" 15"
Back Height 22" 27" 31"
Seat Height Above Floor 4" - 15" 4" - 15" 4" - 15"